Are you looking for the best desktop wallet? Look no further. There are many types of crypto wallets in the market such as mobile wallets, desktop wallets, hardware wallets, web wallets, and paper wallets. They can be used to store bitcoins and other types of cryptocurrency. They are used depending on your level of activity and how secure you want your bitcoins to be. You also choose to use a particular wallet depending on how frequently you access your funds and how much money you want to store in a wallet. 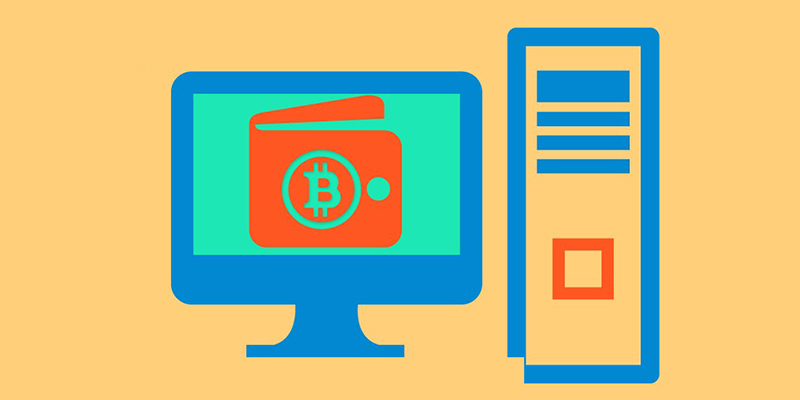 Desktop wallets are used to keep bitcoins for daily transactions. These wallets are used to keep bitcoins that you frequently access. 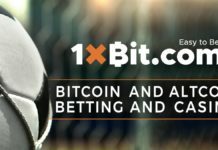 To transact the bitcoins, all you do is connect your desktop wallet to the bitcoin network. It is compatible with all the operating systems. This gives it an upper hand over other desktop wallets that are compatible with specific operating systems. It can store different types of cryptocurrencies such as bitcoin, ethereum, litecoin, Dash, ETH Classic and many more. Exodus has a magnificent design and personalization features making it the most appropriate wallet for beginners. It is also an SPV wallet, this means what you do not have to install the whole blockchain into the desktop. Exodus never stores private keys on its server. In case your PC crashes, an email is sent to you to reactivate the desktop wallet using a secure link. Exodus also has tutorials which provide the users’ assistance on how to operate their accounts. If you are looking for the most secure desktop wallet, then it is Amory. Its designers added security features which makes it hard to lose bitcoins through theft. It is organized into two accounts; the personal account and the business account. 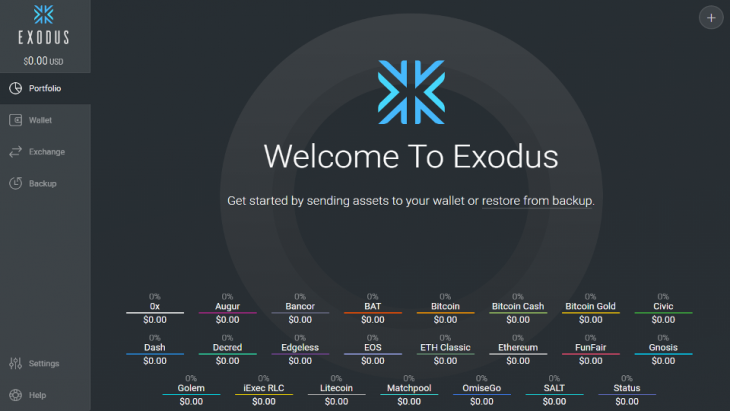 Unlike Exodus, Armory stores only one type of cryptocurrency: the bitcoin. Copay can be operated on the mobile phone and the desktop. 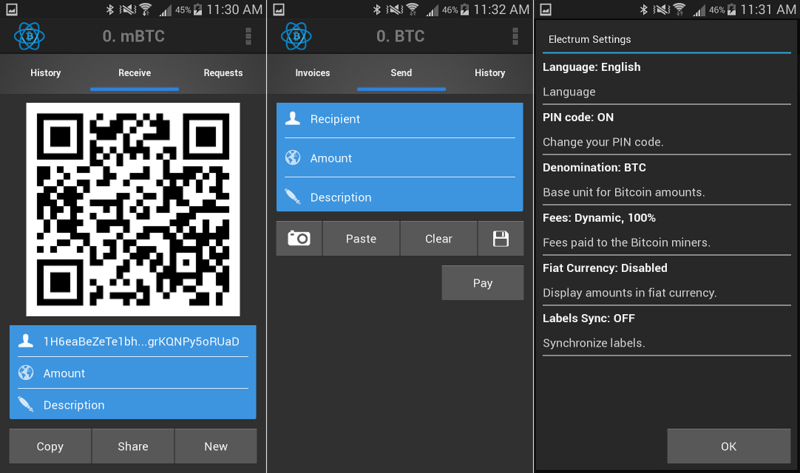 It is a desktop wallet developed by Bitpay company. It is considered one of the popular cryptocurrency wallets and is designed to primarily secure Bitpay funds. Copay is a multi-signature wallet meaning that more than one person can have access to the desktop wallet. Funds can also be released when the agreed number of signatures is met. Copay allows you to check the prices of bitcoin against more than 140 fiat currencies. It only stores the bitcoin cryptocurrency and is compatible with all types of operating systems. This wallet provides better security and privacy features to its users. For every transaction made, it must be recorded in the public blockchain. Bitcoin Core protects the privacy of its users by hiding your IP address using a service name known as Tor. Sending and receiving of bitcoins is very secure. It is popular among miners compared to other wallets because of its decentralization process. Just like Armory and copay it also stores bitcoins only and is compatible with most operating systems. It is considered the best desktop wallet ever made. It gives you complete control over the private keys. It also gives the option to repeat a transaction that has been recorded; you can replace the fee for this transaction. To receive a payment, you require a receiving address or a QR code. The Electrum wallet keenly monitors your transactions. It also offers various features such as wallet encryption, tagging of addresses and an advanced way of signing in or verifying of messages. It uses the Windows, Linux and Mac operating systems. Desktop wallets are designed to easily access the bitcoin network and transfer bitcoins and other cryptocurrencies within a short time. Choose a desktop wallet that has secure channels of payment and is easy to operate.